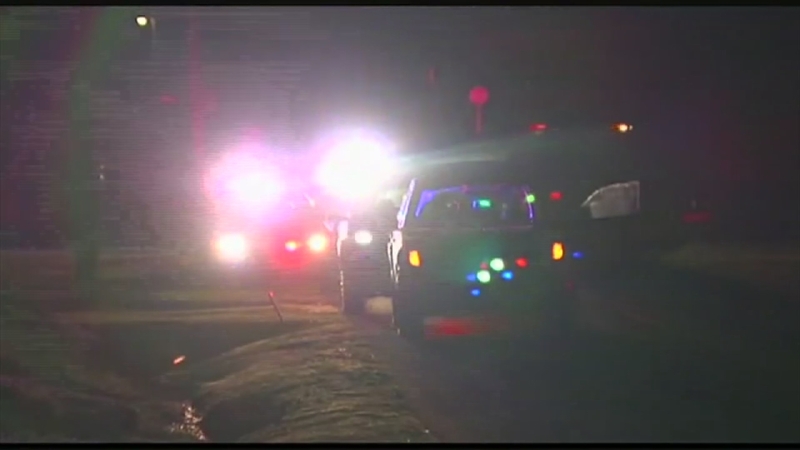 BARTO, Pa. -- Authorities in eastern Pennsylvania say a man being sought in the shooting of a 13-year-old boy through the bedroom window of his home has been arrested in Florida. State police in Berks County say 19-year-old Matthew Hale of Hereford Township is charged with attempted murder, aggravated assault and weapons charges. The Brevard County sheriff's office said he was arrested Sunday night in Melbourne, Florida on charges of possession of marijuana and paraphernalia. State police in Pennsylvania say the boy and two friends were in his bedroom Friday night when a car pulled into the driveway and a man came to the window and punched the screen in, yelling obscenities. The two friends ran but heard loud bangs and gunshots and then the victim screaming. He was critically injured.